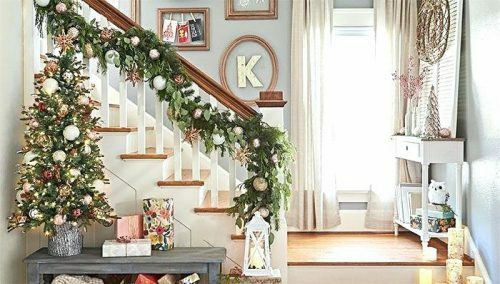 Want some last minute decorating tips to spice up your home for family gatherings this holiday season?! 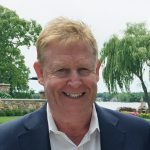 Read below on some of our top picks. Decorate your dining room table or home interior with non-traditional Christmas colors. Instead of using red and green, change it up with some metallic colors instead. This will give your home a more contemporary feel and it will stand out from all the others while still being in the holiday spirit. 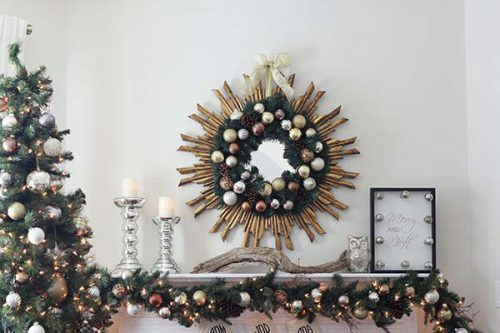 Incorporate garland inside your home like on your banisters. This will bring more of the outside in and works nicely with the Christmas tree. Decorate using string lights and ribbons to make into bows. 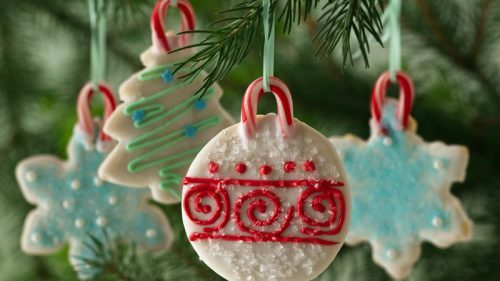 Use edible tree ornaments like cookies and candy for a unique addition to the Christmas tree. This will feature something different than the average tree decorated with ornaments. 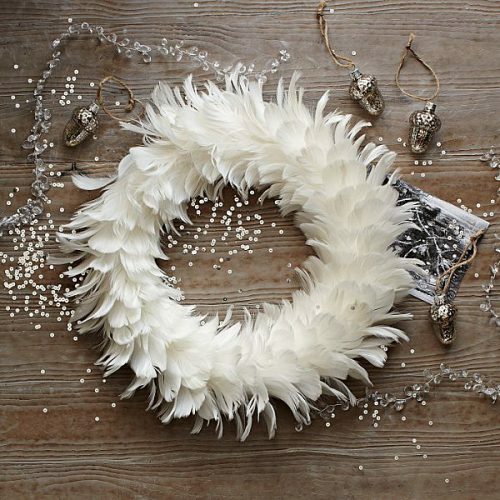 Incorporate different textures to the decorations you already have like feathers or flowers. This will add a unique touch but still flow really well with the rest of your home. Icy blue! 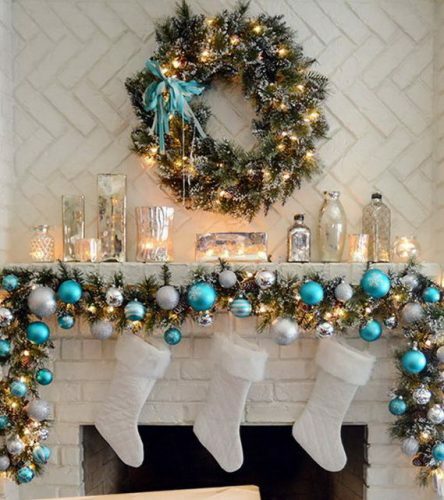 By switching it up and using a blue color palette, this gives the feel of snow and ice inside the home. Often times people forget that blue can be used as the perfect holiday color, but it definitely can! 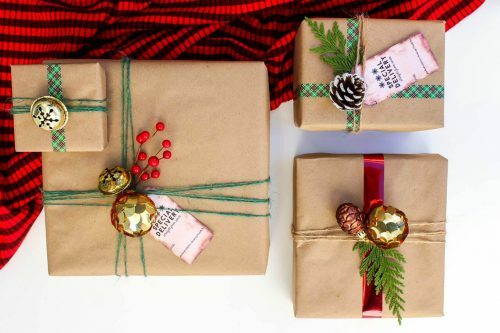 Tie together the wrapping paper you use to colors that compliment each other. Pick whichever color theme you like and stick with that. It will add an element that will be under your tree either way. You just made it look more interesting! Pair pink with red! Although this doesn’t sound like it would work well together, you’d be surprised. You may not go walking around the streets wearing these colors together, but for decorating, it certainly pops! Make your home a white-out blizzard and accent with metallics. This white theme will leave your home feeling fresh and cozy at the same time. 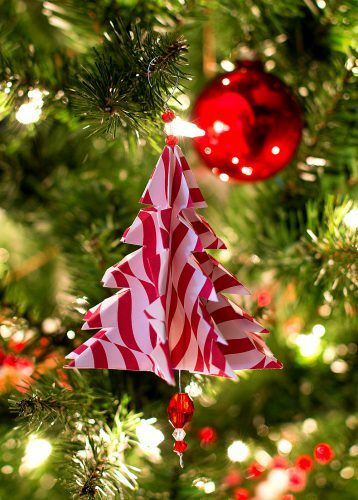 Get crafty and make some origami decorations. Maybe make some mini trees or stars to display on your tables or shelves. Incorporate different colors and patterns as well!